With only one test remaining before the 2017 F1 season opener in Melbourne, the McLaren-Honda partnership finds itself in a familiar position. Following significant progress made in 2016 a radical re-design of Honda’s hybrid power unit (PU) appears to have left the team with significant ground to make up once more. Drawing conclusions from pre-season testing is always a risky game. However the tests for McLaren Honda in 2015 and 2016 turned out to be pretty accurate in terms of the team’s subsequent performance. In this regard, 2017 does not look promising. McLaren replaced four PU’s in as many days in Barcelona. As a consequence the team ran only 207 laps – only marginally more than the least reliable team, Toro Rosso. To compound matters the McLaren’s were slowest through the speed traps and in the bottom half of the lap time chart. 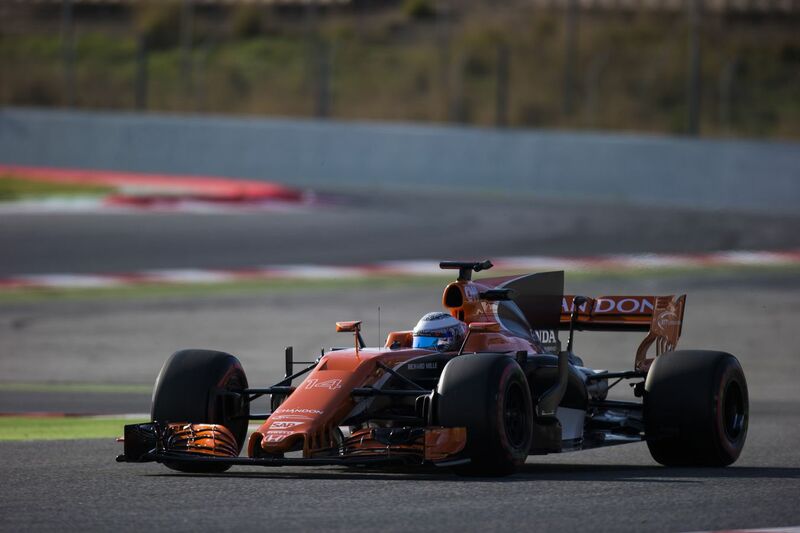 McLaren Honda MCL32 during F1 testing in Barcelona. Rumours circulated in Barcelona that the Honda 2017 PU in its current specification is less powerful than the 2016 version. For a team without a race win since 2012 and no title sponsor, McLaren are now in a position where they need to dump Honda. And here’s why. Time is not on McLaren’s side. The first iteration of the Honda hybrid PU took over a year and half of development to get them to a position of regularly challenging for Q3 and points finishes. A similar time frame would put them well in to 2018 before mid-field credibility was again achieved. 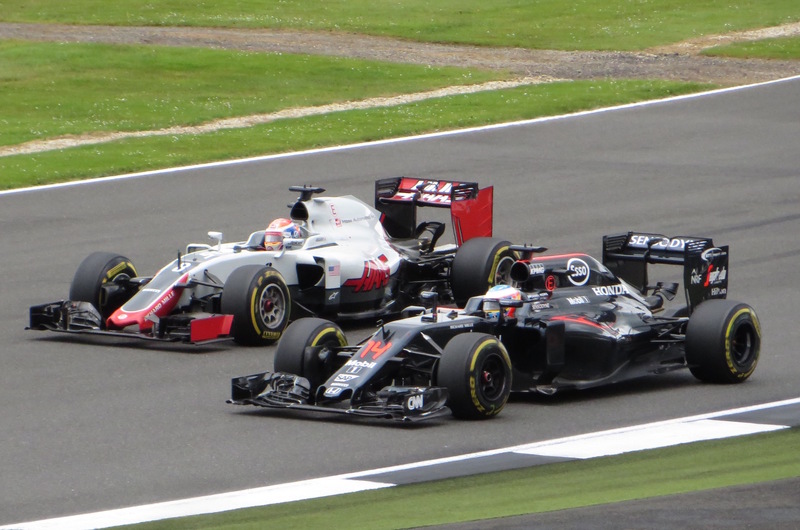 Will McLaren be fighting with Haas in 2017 or trying to catch them? In the interim the tougher rules on PU usage – each car is limited to 4 PU’s per season – are a real threat. Given that Honda burned through four during testing McLaren could be facing grid penalties shortly after the opening fly-away races of 2017. Longer term there is little scope for further regulation changes to level the playing field. Teams and manufacturers agreed to keep the current hybrid specification until at least 2020. Nice livery but where are the sponsors? From a commercial stand point McLaren cannot afford another season of failures and poor results. New CEO Zac Brown has already admitted the pressure is on to find a 2018 title sponsor. The lack of sponsor decals on the McLaren (and most other cars) in Barcelona highlighted that the sport is not overflowing with sponsors. Brown may be a marketing guru but even he will struggle to sell title sponsorship if McLaren are back to crashing out of Q1/Q2 and running outside the top 10 this season. Will Alonso stay with McLaren? Time is not on McLaren’s side either in terms of keeping their star driver Fernando Alonso. Another dismal performance by Honda will undoubtedly see the two-time World champion leave at the end of 2017. Negotiations to keep the Spaniard at McLaren beyond the end of his current contract (ending this season) were expected to start after ‘a few races’ according to Brown. The American clearly hoped further improvements from Honda plus an all new-chassis would be enough to convince Alonso to stick around. 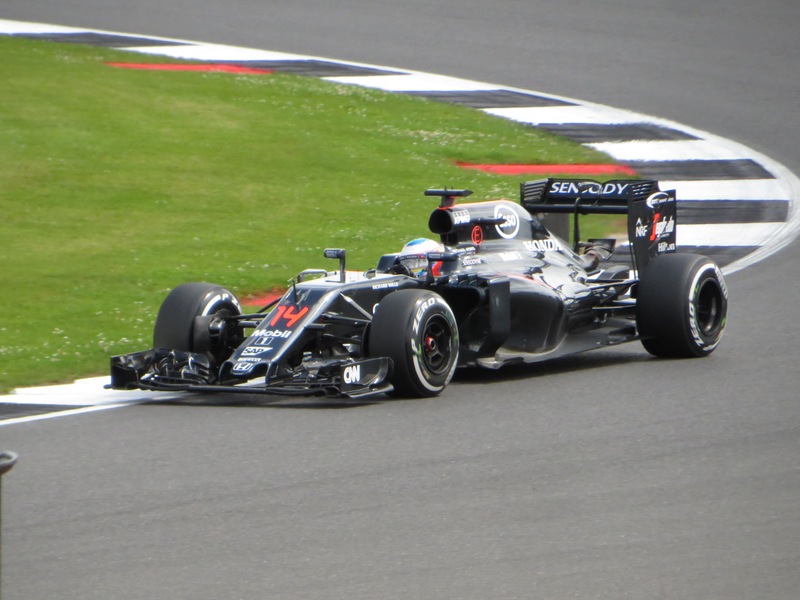 Will Alonso stick around for more pain with McLaren and Honda? The decision by Honda to copy the Mercedes PU architecture was viewed as necessary to achieve performance parity. Even if reliability took a while to follow a more powerful PU married to a better McLaren chassis would give Brown some leverage with Alonso during negotiations. Now that looks in serious doubt – especially over the short time frame planned by Brown. Related article: Why Bottas’ Mercedes deal is only for 1 year (and what it means for Hamilton, Alonso and Vettel). There would be a significant financial cost to McLaren if they did split from Honda. Honda supplies free PU’s to McLaren. Other ‘customer’ teams like Red Bull, Force India and Williams pay for them. Honda also pay half the driver salaries and contribute a rumoured $25m of sponsorship per season. Divorce is going to be costly. But so is the alternative of sticking with a partner who is continuing to fail to deliver. What if Honda quit first? A thought that must have crossed some minds at McLaren is whether Honda will stick around for more of the same. Can McLaren risk waiting until Honda decide it is all too embarrassing and decide to leave F1? This is a costly and so far fruitless marketing exercise for Honda. With the future of car manufacturing going all-electric the value of the hybrid technology learnings from F1 is even debatable. 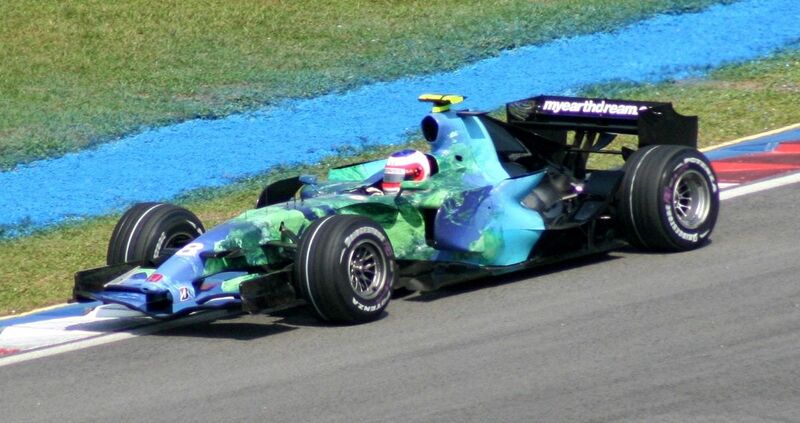 Honda did not hesitate to drop their own F1 project back in 2008 and they had actually won a race with Jenson Button during that time. Nothing protects the current partnership from a similar fate if the board of Honda in Japan pull the plug. If McLaren move now they can at least depart on their own terms and determine a timeframe within which to negotiate with a new partner. Alternatively they could find themselves – a company that cannot simply walk away from F1 as Honda can – at the mercy of Mercedes, Ferrari and Renault for a costly customer engine supply. Unless something spectacular happens during the final pre-season test in Barcelona next week, it is time for McLaren to dump Honda.